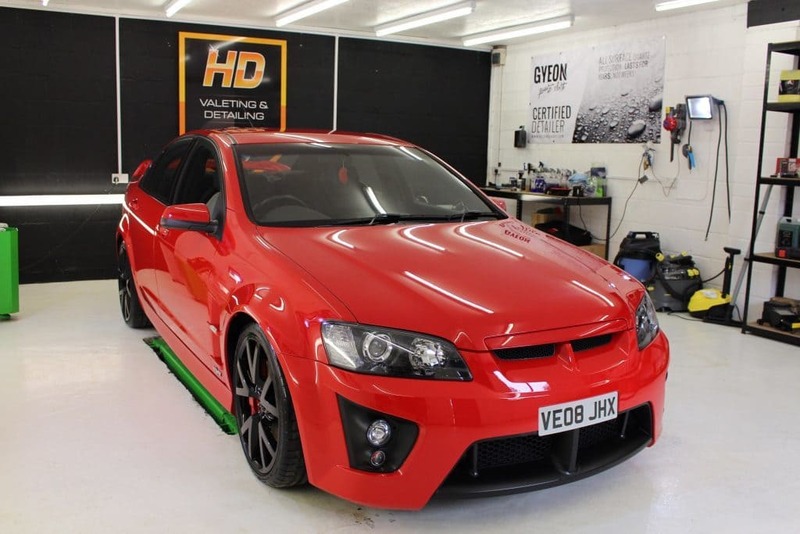 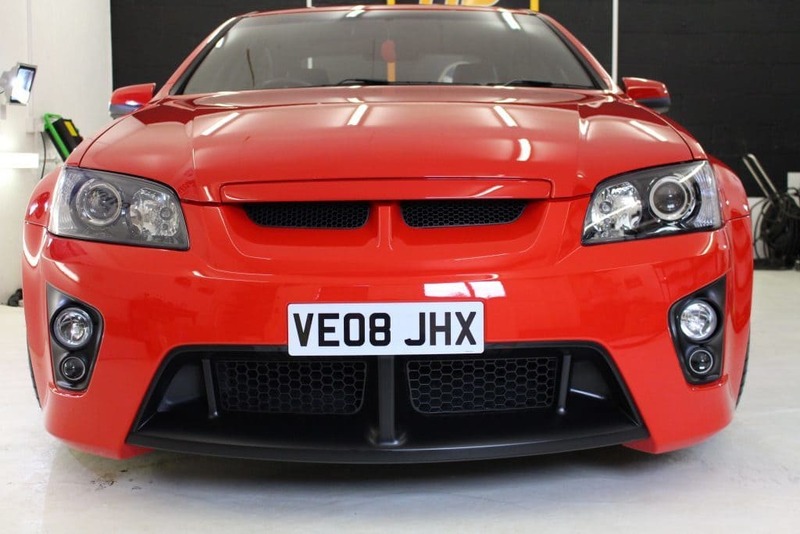 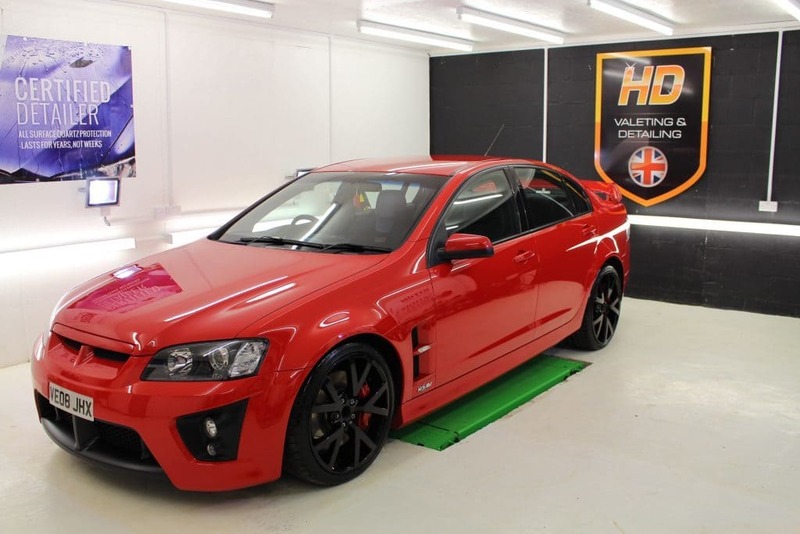 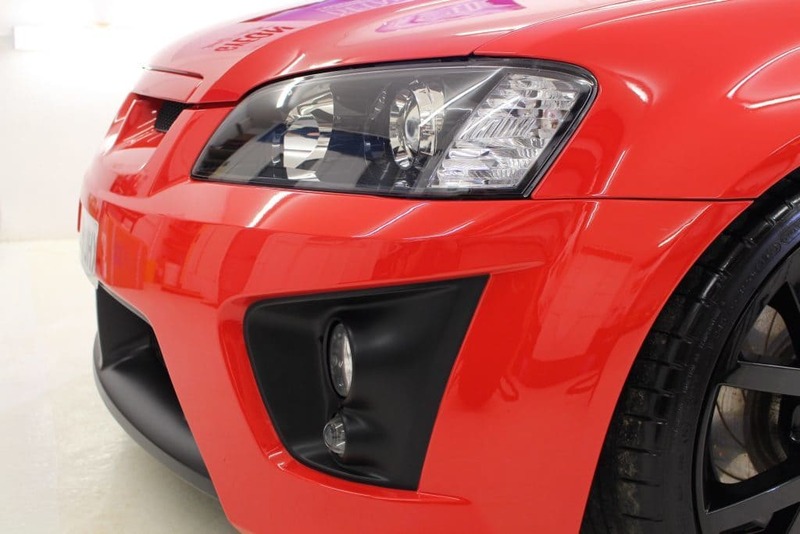 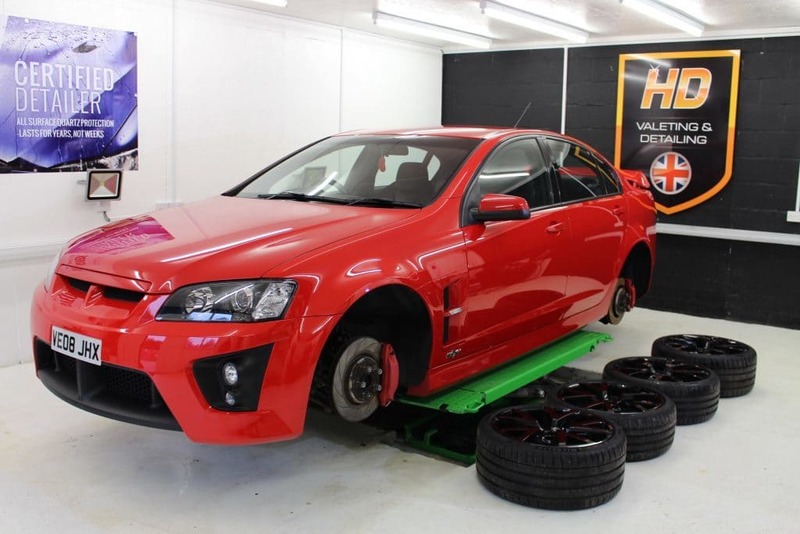 Here we have the finished Vauxhall VXR8 we’ve been working on. 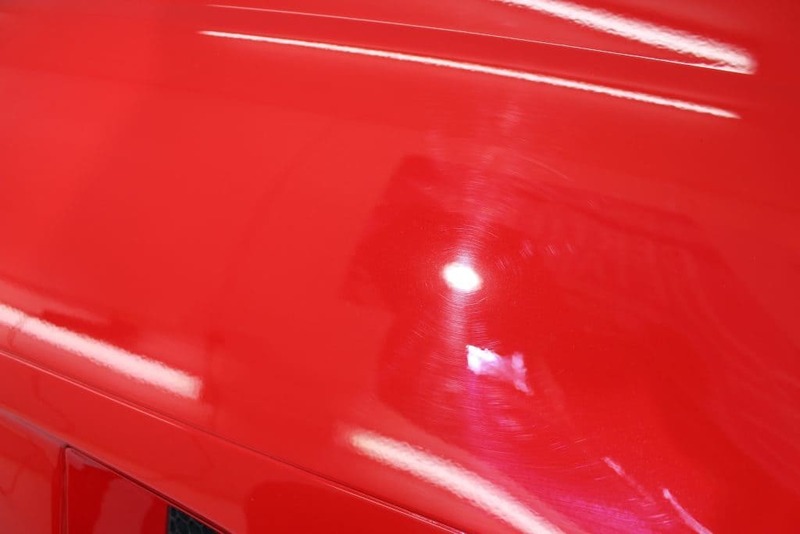 This has been treated to a minor paint correction and full GYEON Quartz Paint Protection. 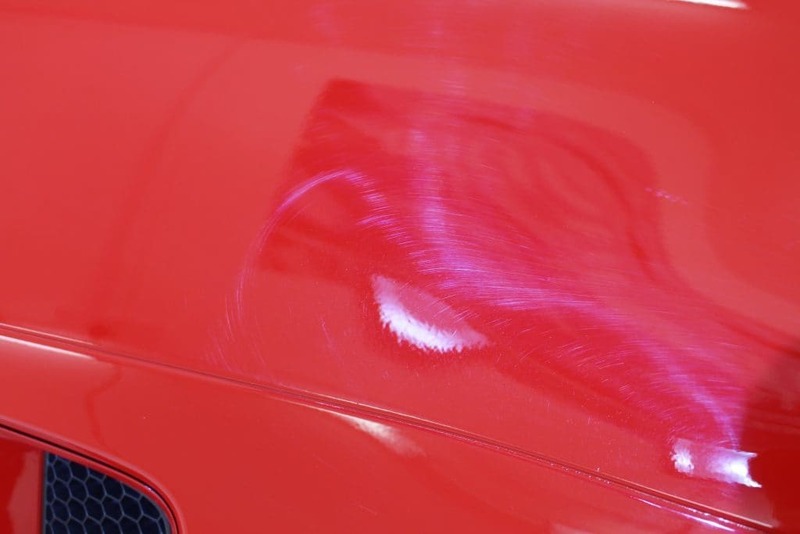 Multiple stages of machine polishing to remove swirling and surface marring caused by poor wash techniques previously. 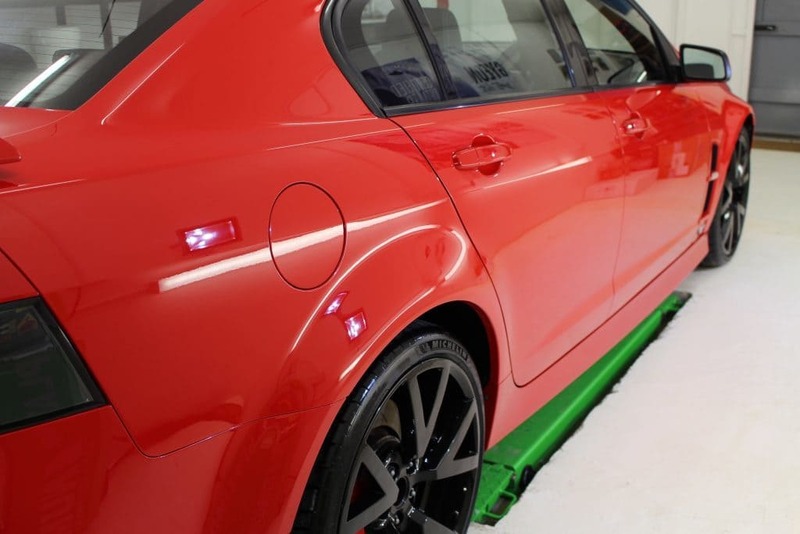 Gloss and clarity restored to improve the visual appearance while GYEON DURABEAD (Certified Detailer’s only) provides excellent protection against bird droppings, bug splatter, road salt and harmful UV radiation. 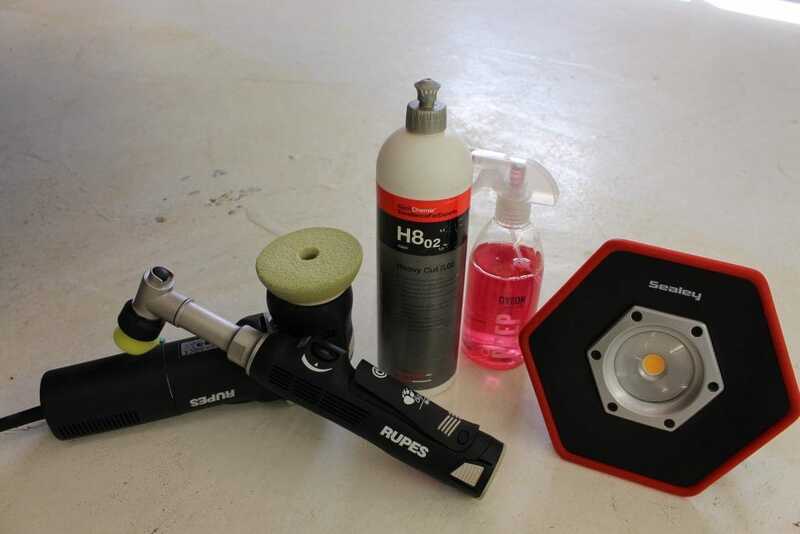 And because we’re GYEON Certified this comes with a 5-Year manufacturer’s warranty. 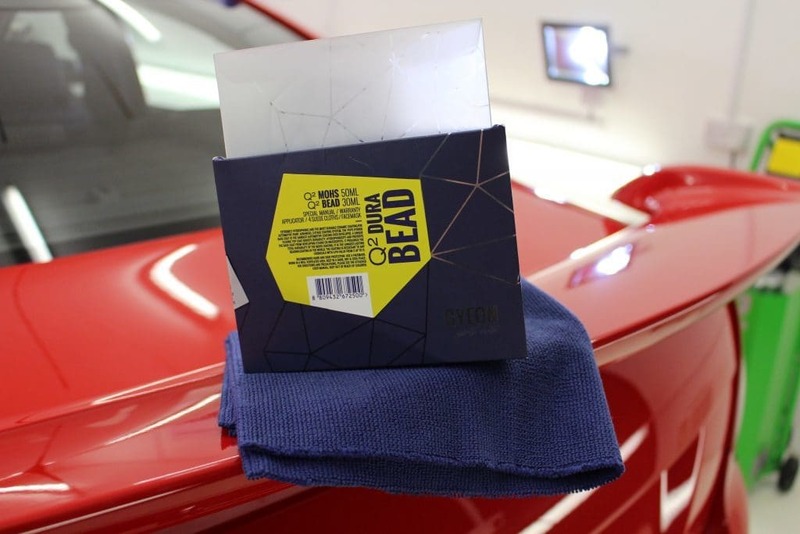 Click here to view our GYEON packages.